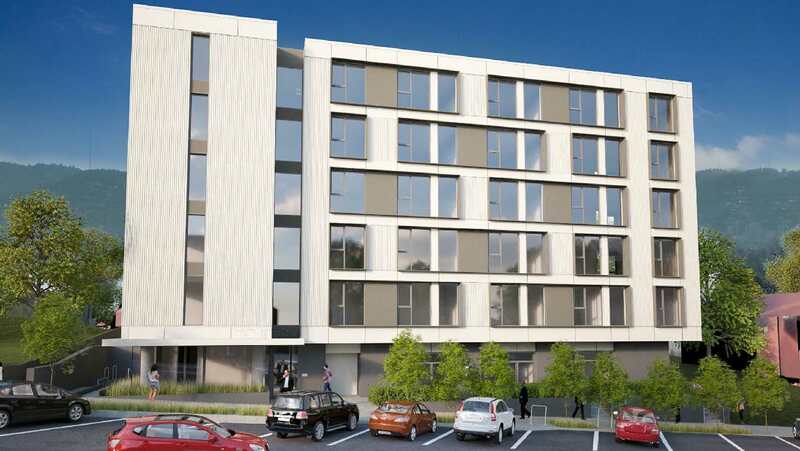 Replace existing garage with new parking structure at 500 NE Multnomah St. Rebuild existing school and parish hall. 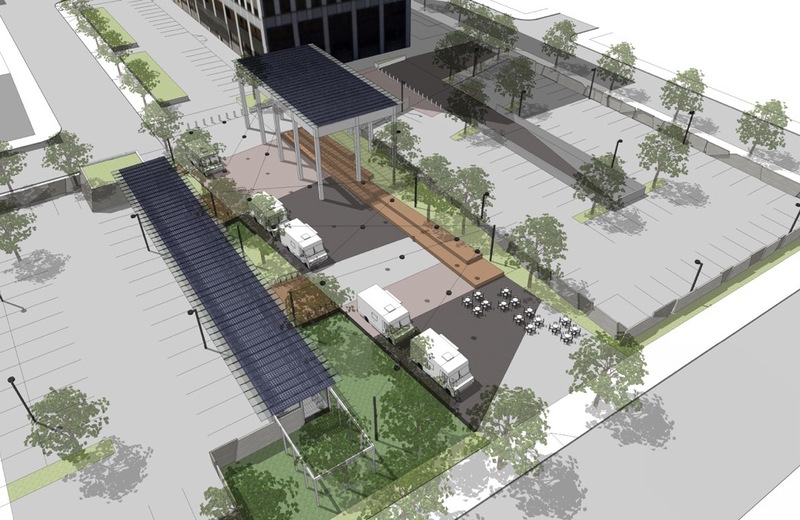 Provide for more and better on-site parking. In-ground tankage for stormwater. 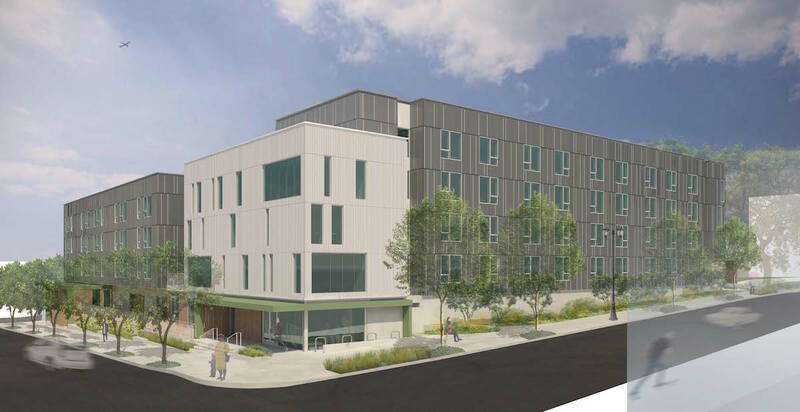 Pre-application conference to discuss a 6-story, 81-unit, residentail apartment with lobby, trash area, bike storage and parking garage for 30 cars on ground floor. Pre-application conference to discuss a 148 unit, 6-story, market-rate apartment building with ground floor retail and basement parking. Type III Design Review and Central City Parking Review for a new multi-building, mixed-use development. The project will include housing and retail uses, underground parking, private streets and pedestrian corridors. The Design Commission has offered guidance in a DAR (EA 15-167229). And, earlier this year the applicant met with staff in an Early Assistance meeting (EA 15-189556). 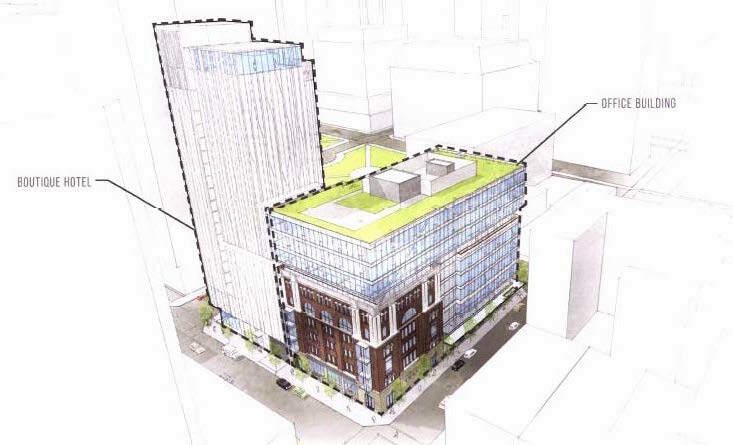 Proposed high-rise condominium building with above-grade parking. For Conditional Use Master Plan Amendment to Allow Converting the Overton Warehouse to Parking. New 700 space 6 level parking garage with retail on the first floor. Proposal is for retail development with new 13,000 sf shop building and 1700 sf drive-thru building with food or beverage use.